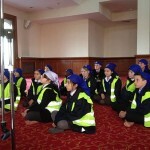 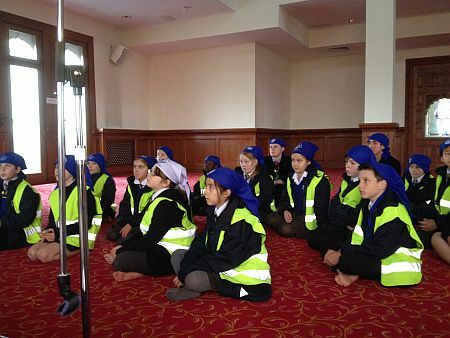 As part of our RE curriculum studies, Year 6 pupils visited the Gurdwara in Gravesend. 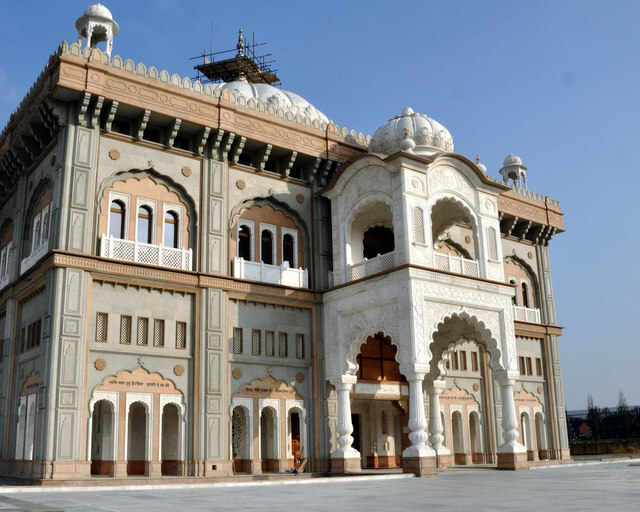 It is the largest Sikh Temple in the UK. 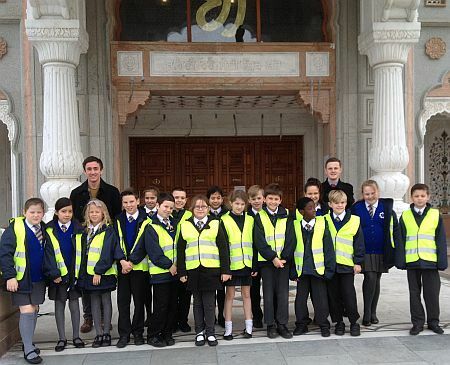 When we arrived outside the huge Gurdwara, we were shown the Nishaan Sahib (flag). 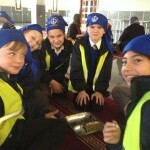 The flag symbolises the presence of the Khalsa (Sikh community). 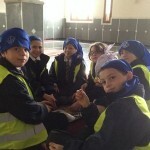 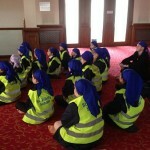 We then entered the Gurdwara, removed our shoes, covered our heads and washed our hands. 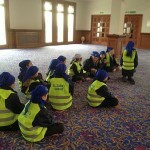 We went to the meditation room upstairs where the Guru Granth Sahib is held on a bed. 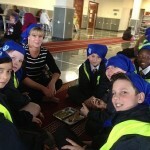 We really enjoyed our time at the Guardwara. 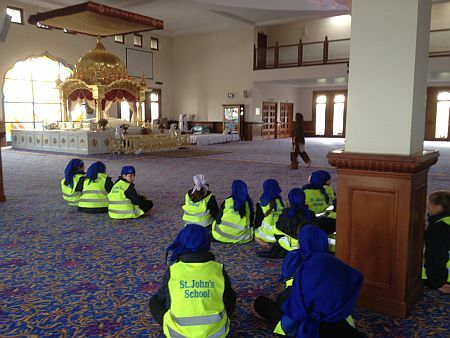 It gave us a real insight into the Sikh religion and helped us to lean in a way we would not be able to do in the classroom.